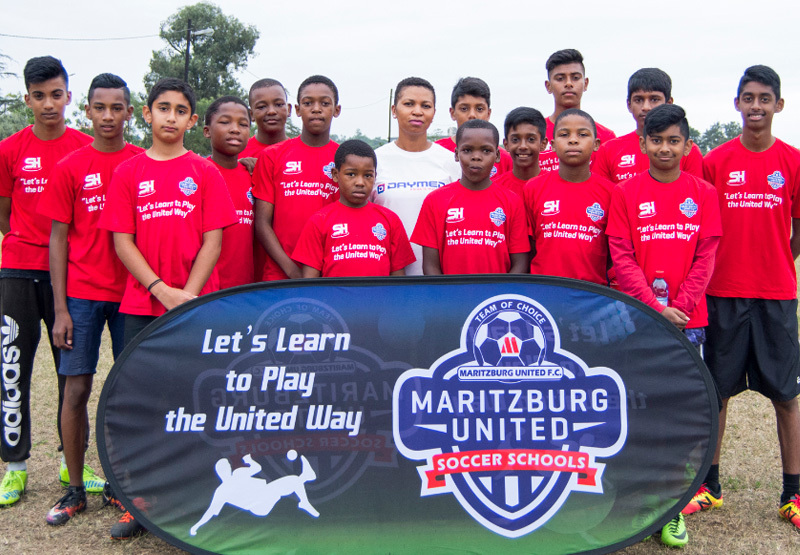 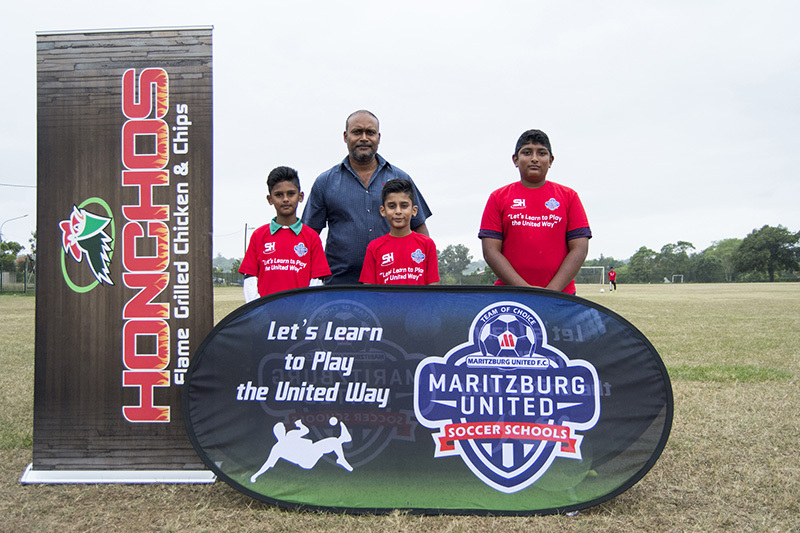 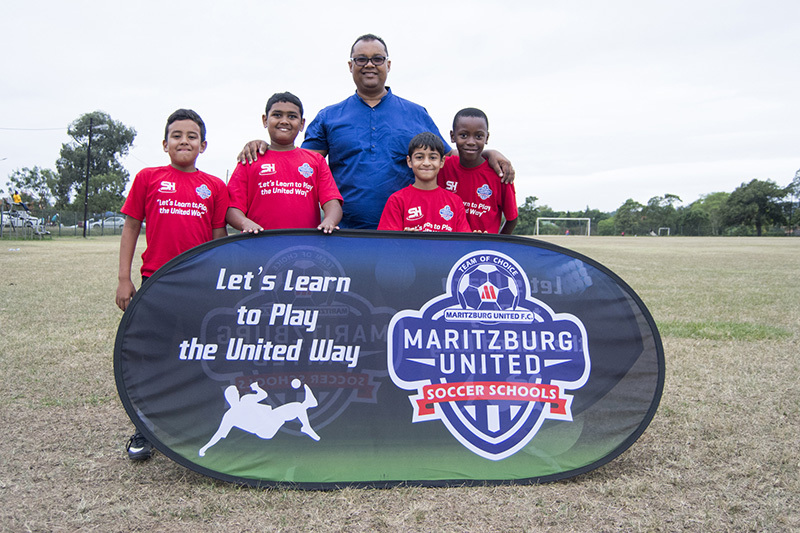 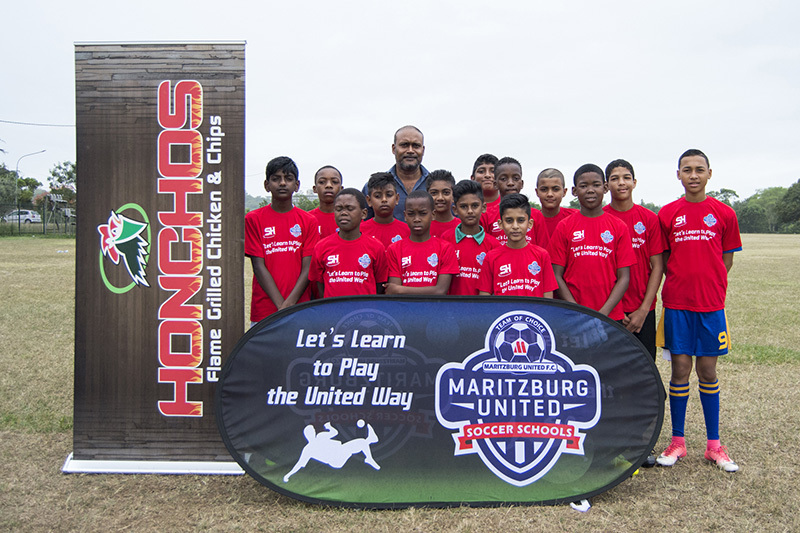 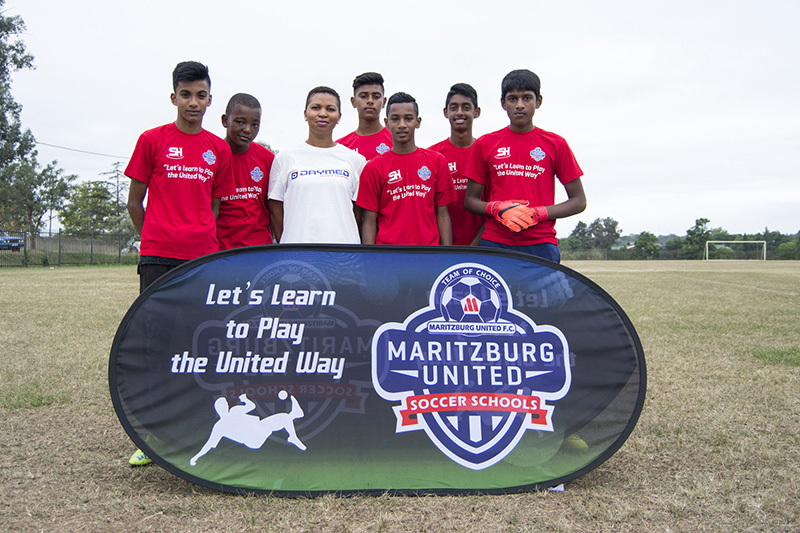 Thursday was the last day of a successful Maritzburg United three-day Soccer Schools Camp for children between the ages of six and thirteen, both boys and girls. 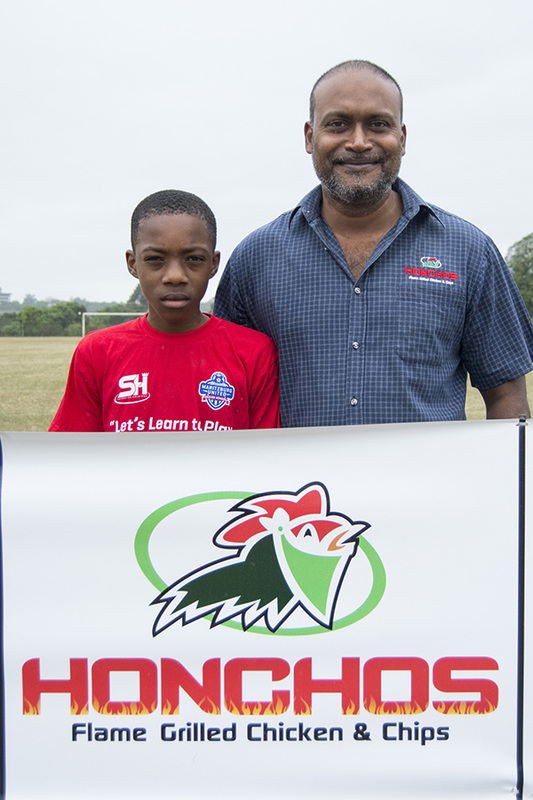 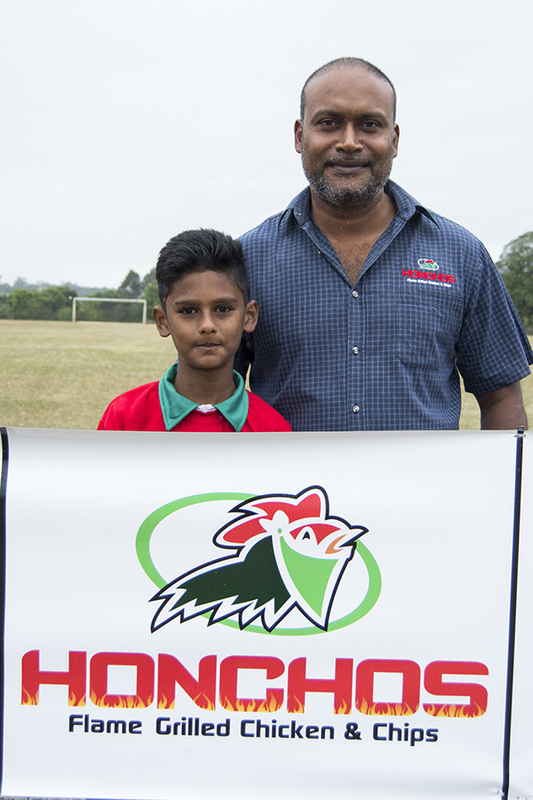 This is the second year running for this event, which aims to occupy children productively whilst on school holidays, and also to provide basic skills to aspiring future footballers. 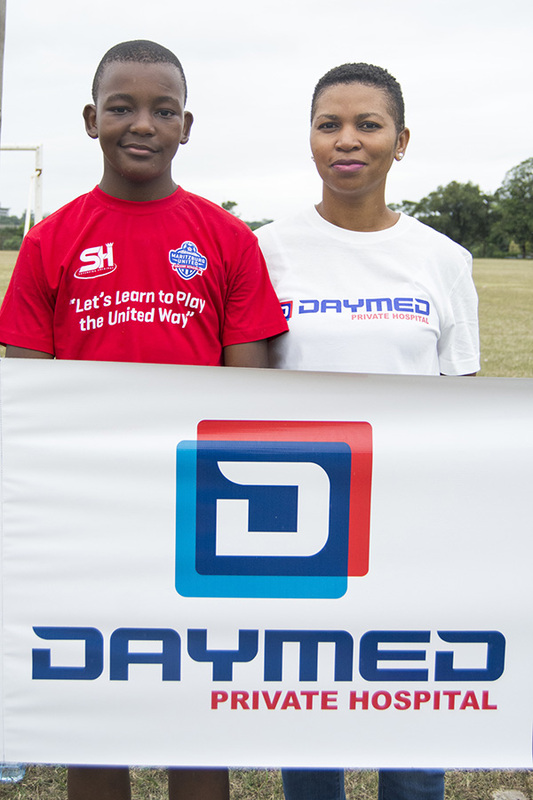 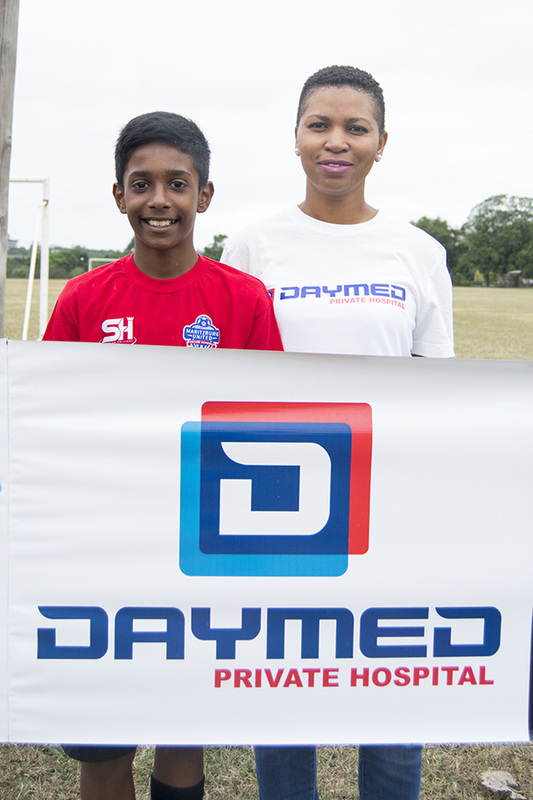 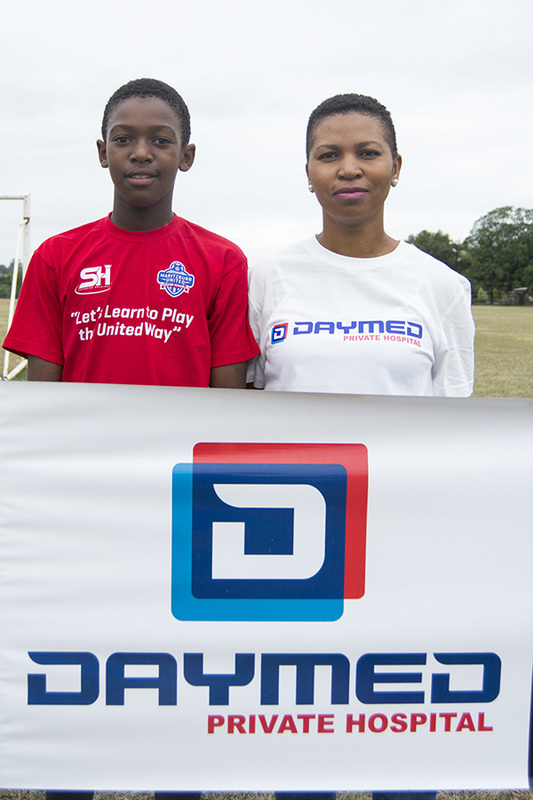 We are grateful to our sponsors: Daymed Private Hospital, Honchos and Tiespro. 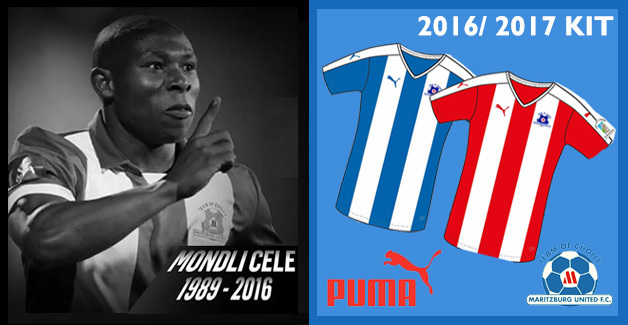 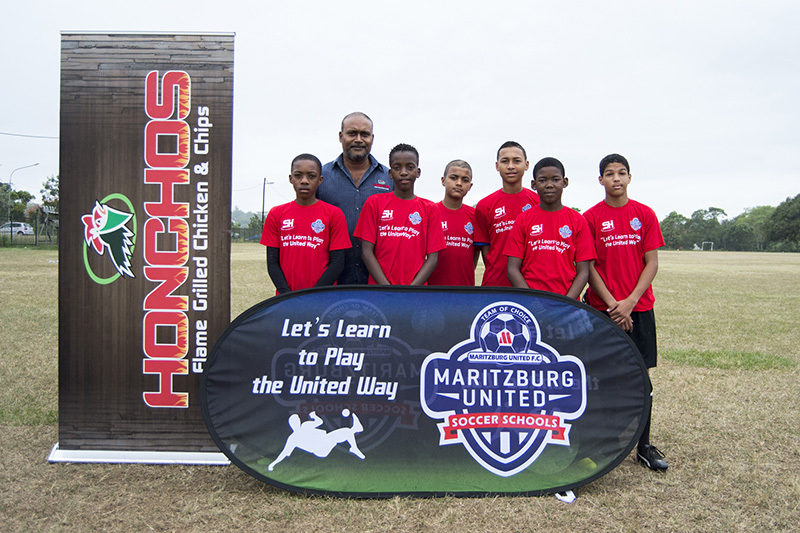 They made it possible for children from disadvantaged backgrounds to attend. 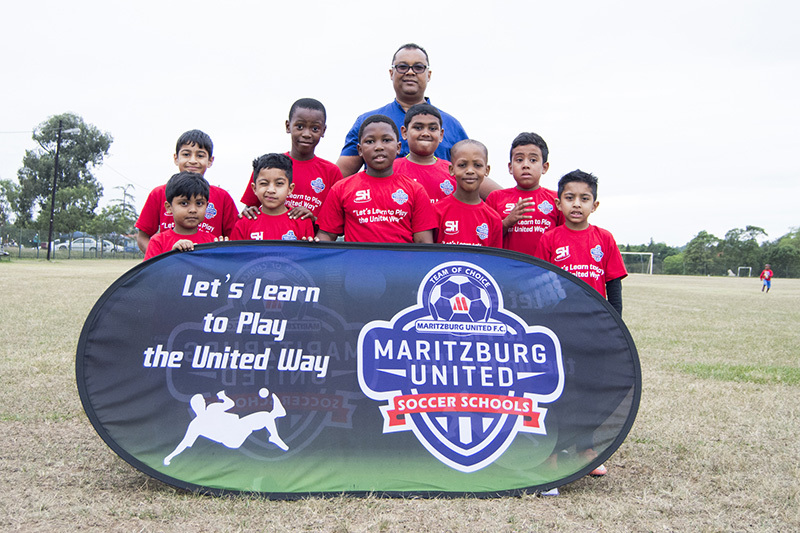 About 50 children benefitted from this programme and those parents who could afford R600 for the camp are greatly appreciated. 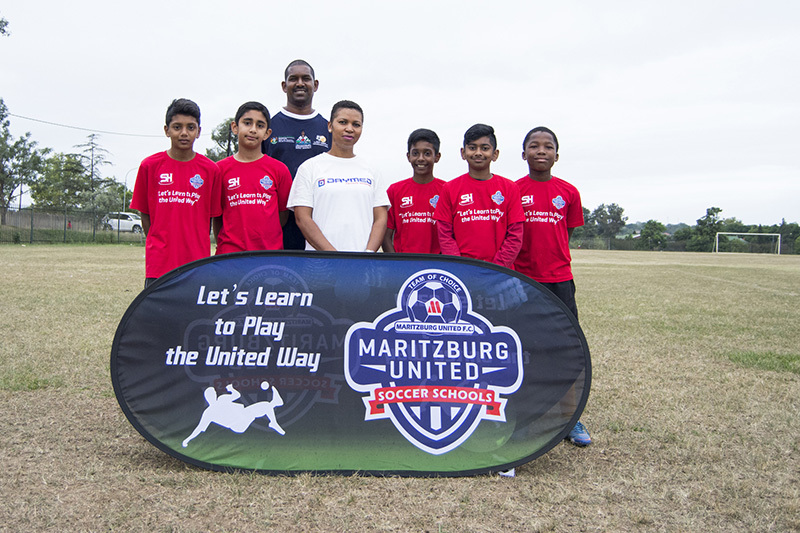 Peter Peterson, former Maritzburg United defender and now Coach of the Maritzburg United Colts (u/19) who play in the SAB League, headed a team of six coaches with a minimum of Level 2 Qualification. 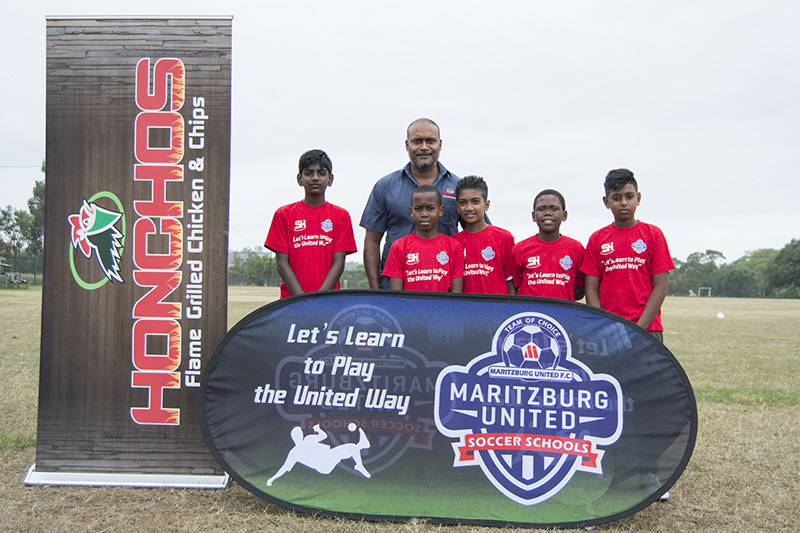 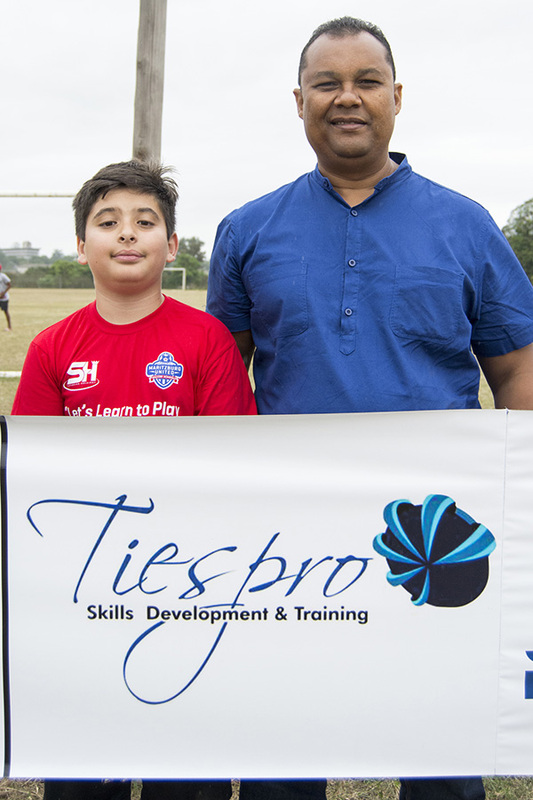 “The camp was successful with about 50 kids attending. 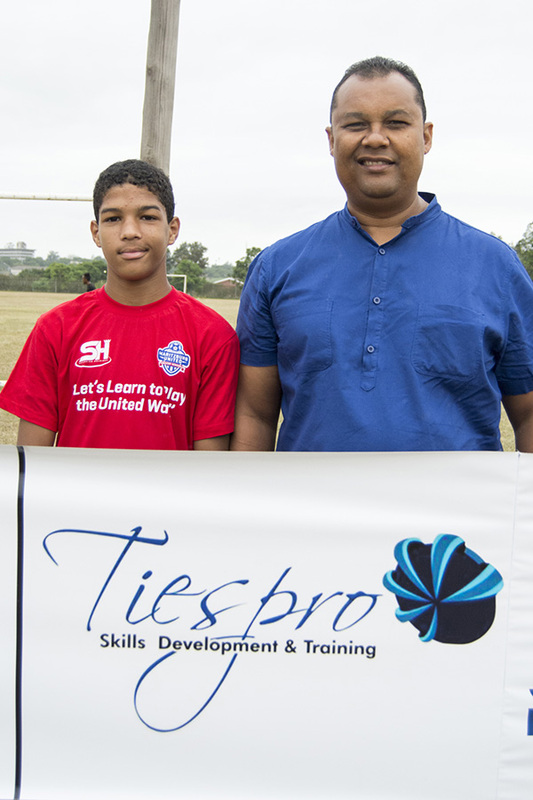 The Devil plays in idle hands, so by keeping them busy, we help them stay away from social ills in a positive way. 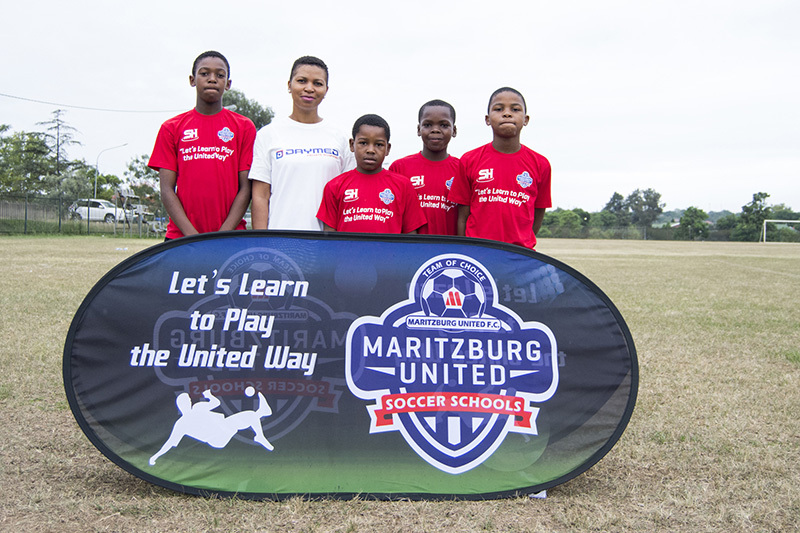 "There could maybe be a couple of future stars coming out of this programme, we may never know. 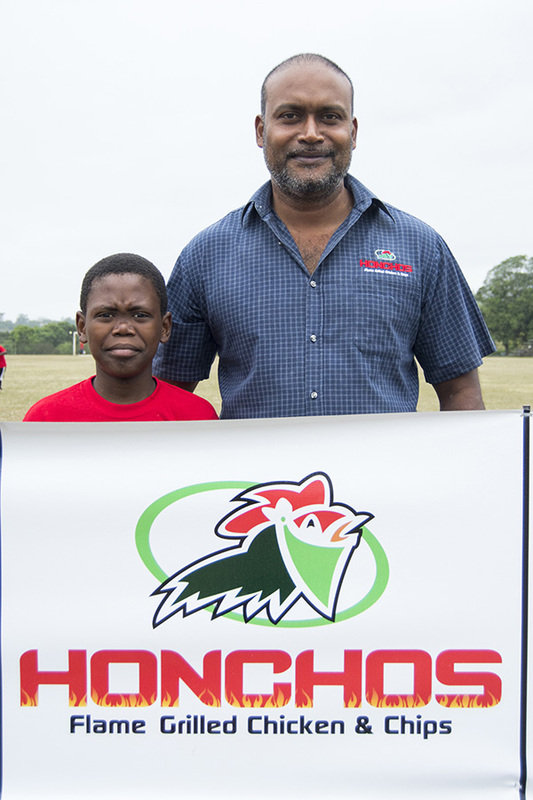 But we are excited about the response. 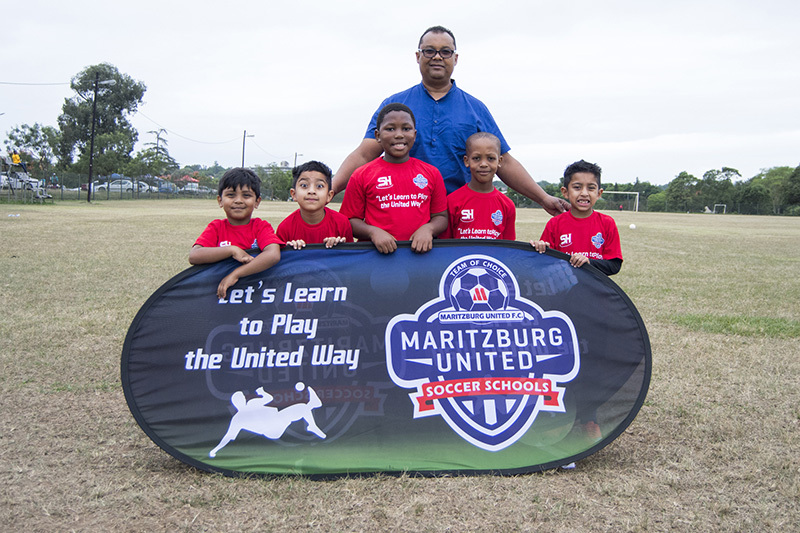 This is our second baby now considering that the annual Maritzburg United Nashua High Schools soccer Tournament has been running for six years already with over 15 high schools participating,” said Marketing and Communications Manager, Brian Zuma.